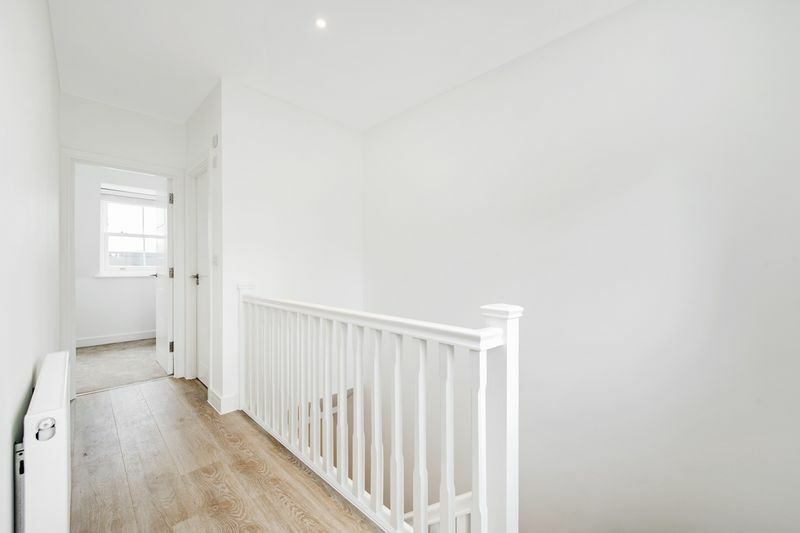 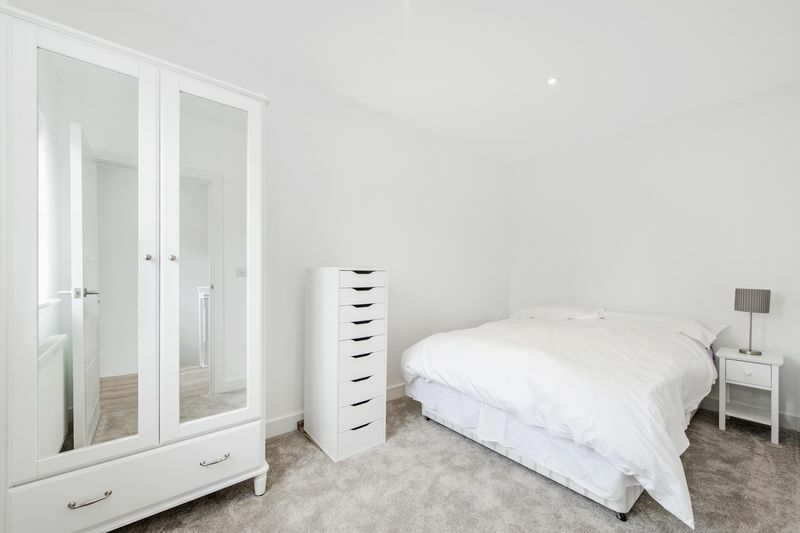 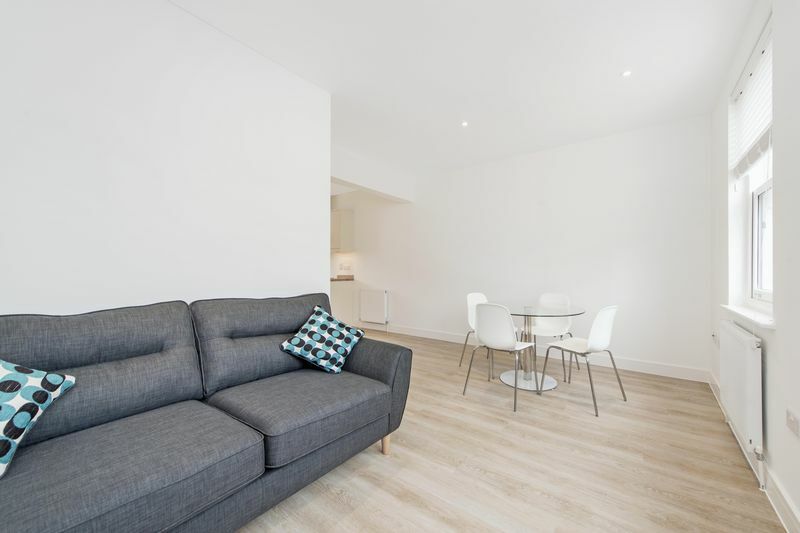 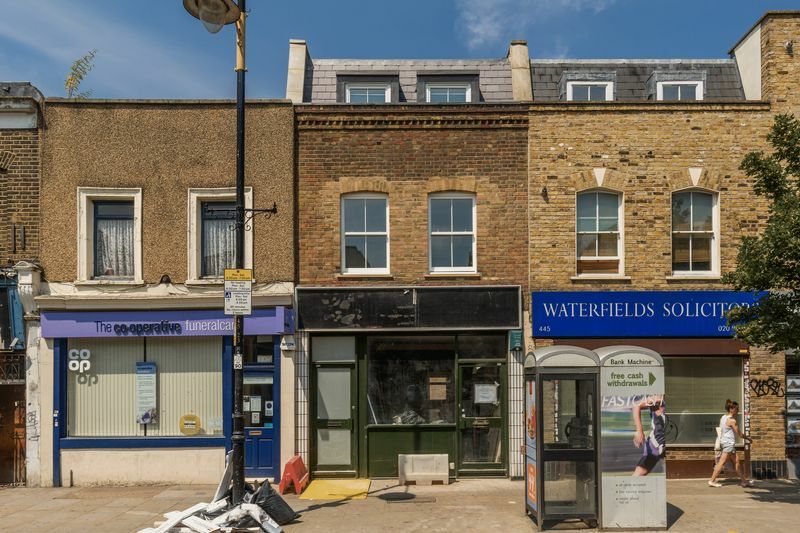 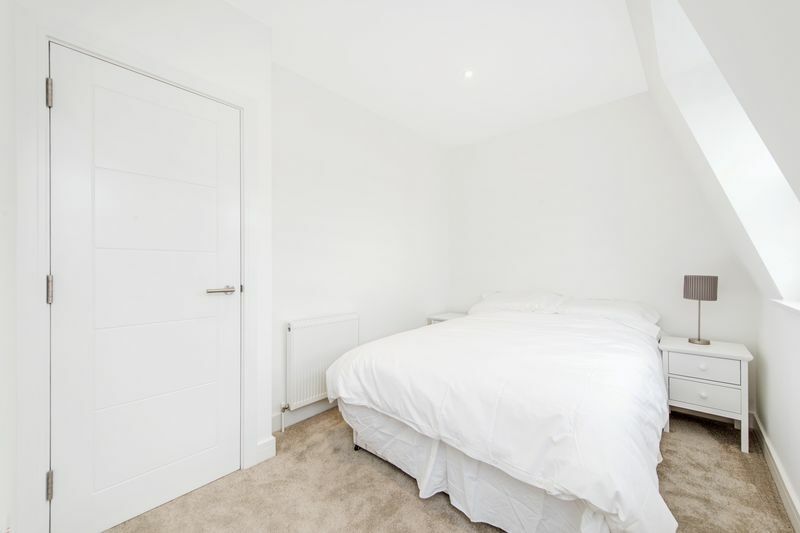 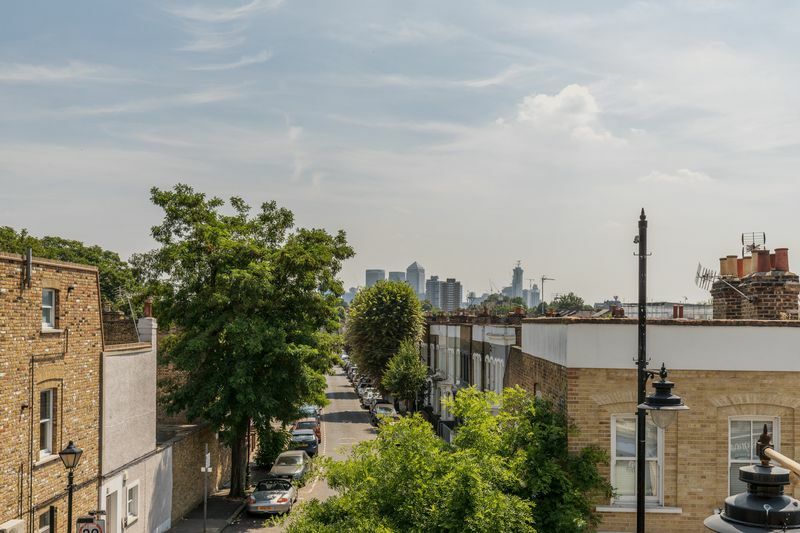 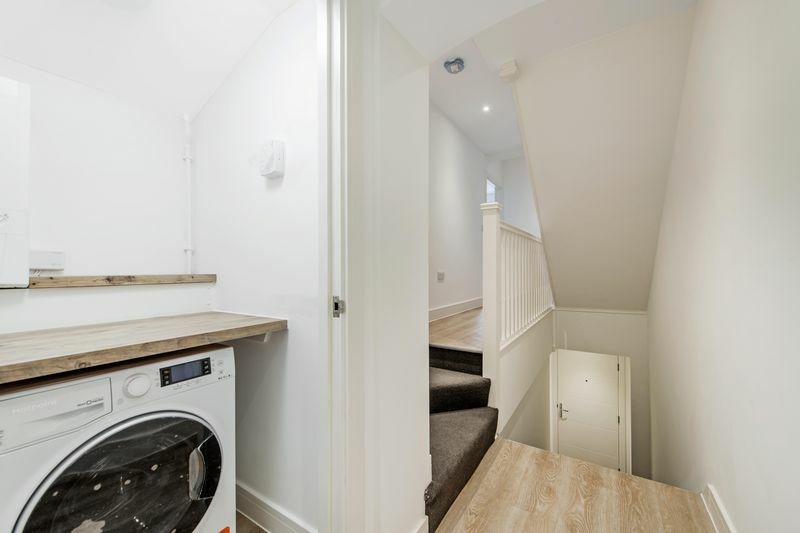 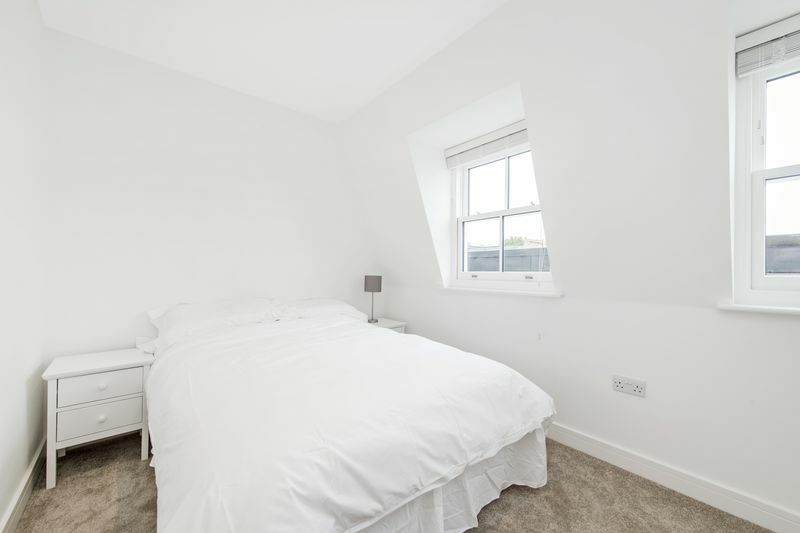 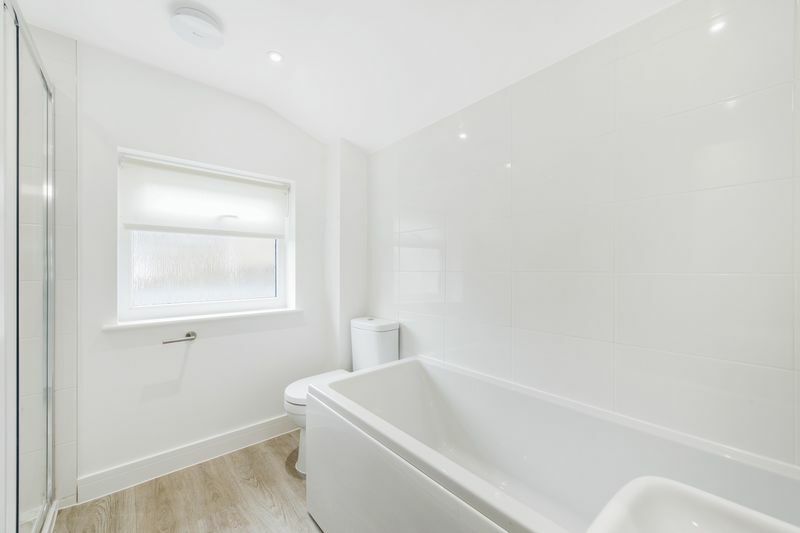 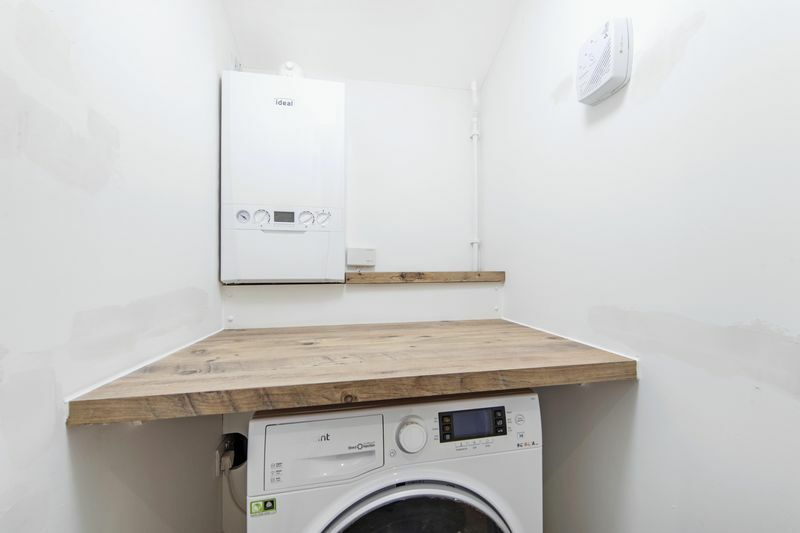 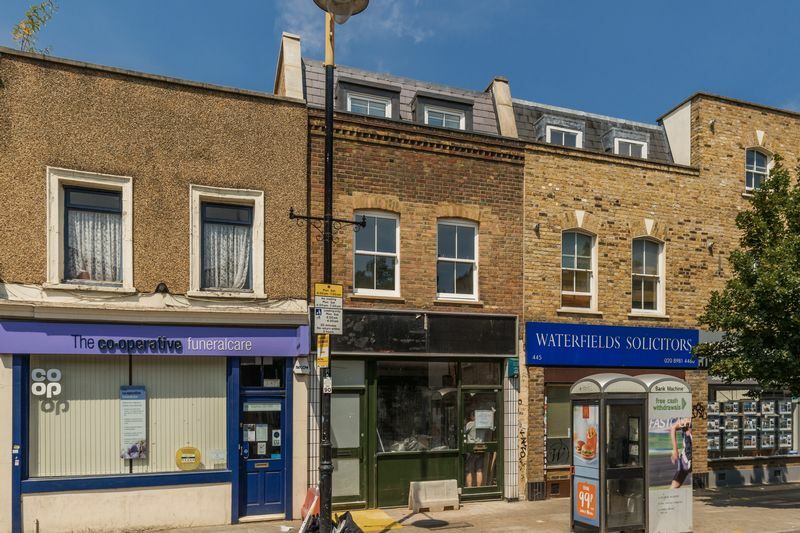 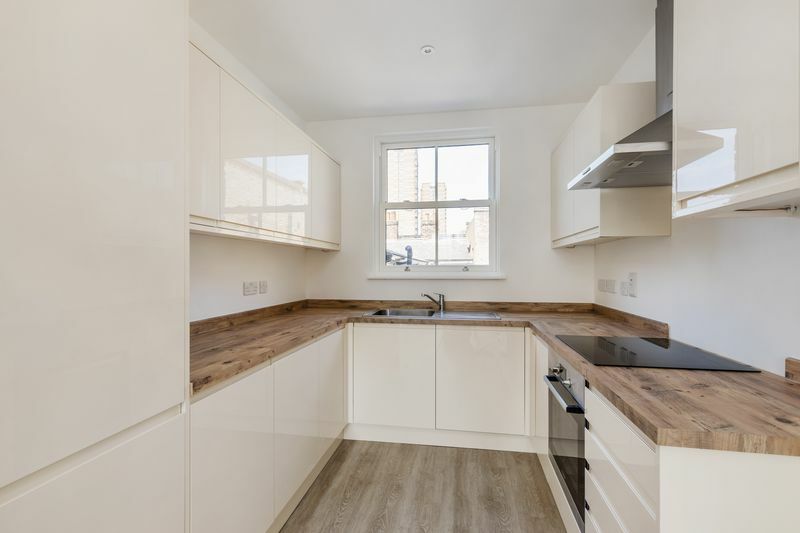 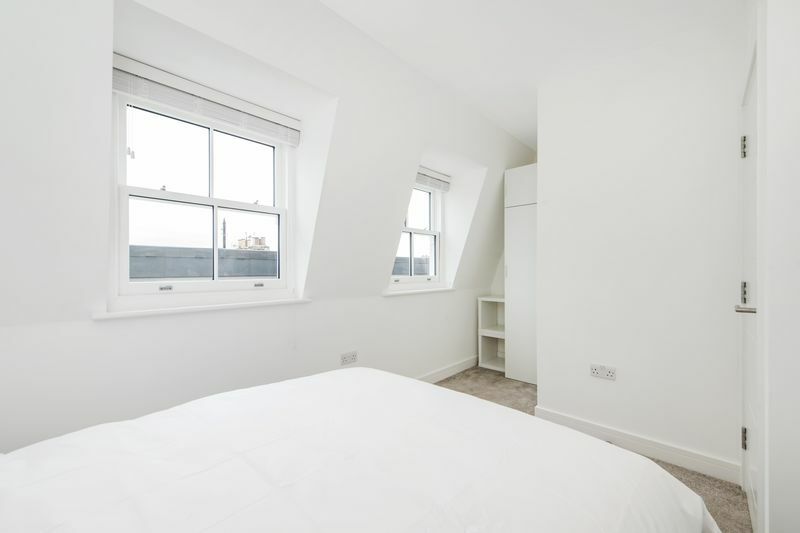 Be the first to rent this brand new two bedroom period conversion which has a great outlook to Canary wharf and a tranquil tree line period street, this is a fantastic two bathroom period conversion. 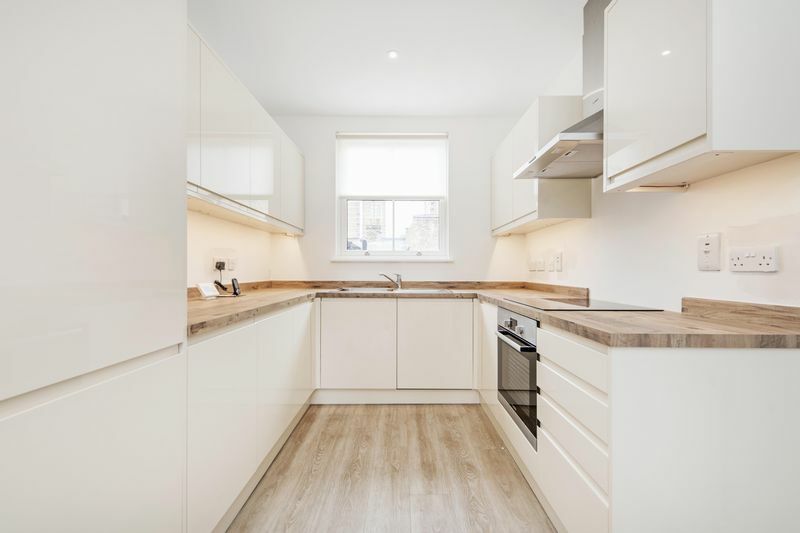 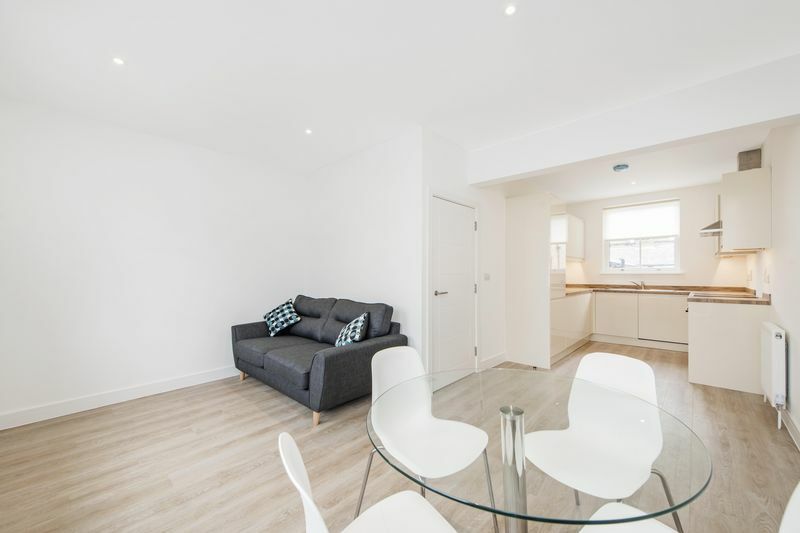 This split level apartment is finished to an exceptional high standard, fully integrated fitted kitchen which is open plan to the living room. 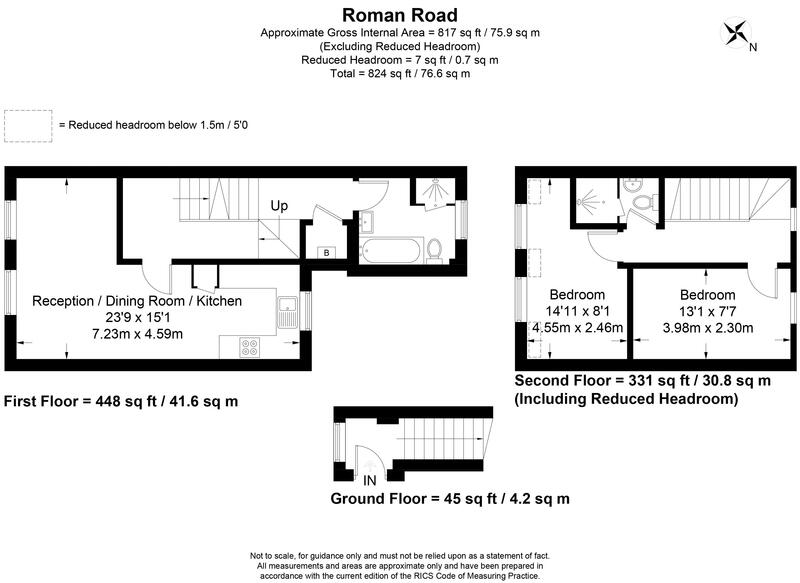 Two double bedrooms situated on the 2nd floor (top) along with 2nd shower room with sink and WC. 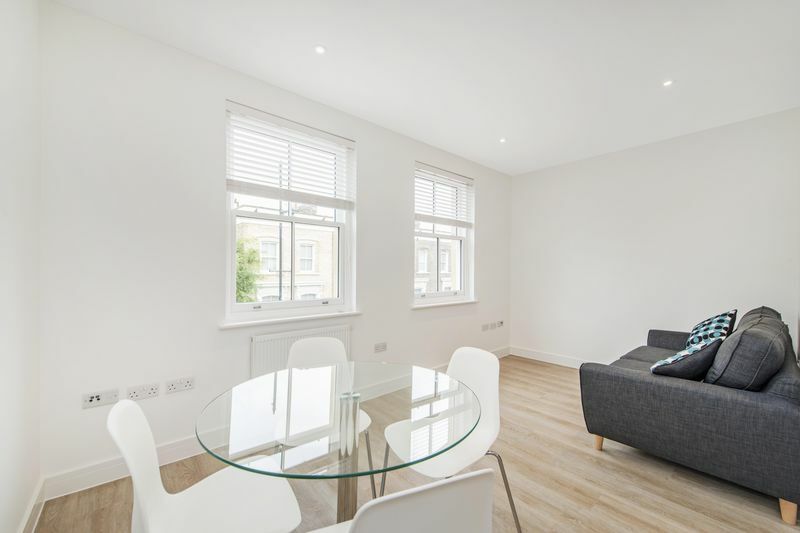 The property is available either furnished or unfurnished and is vacant for occupancy from 1st August 2018. 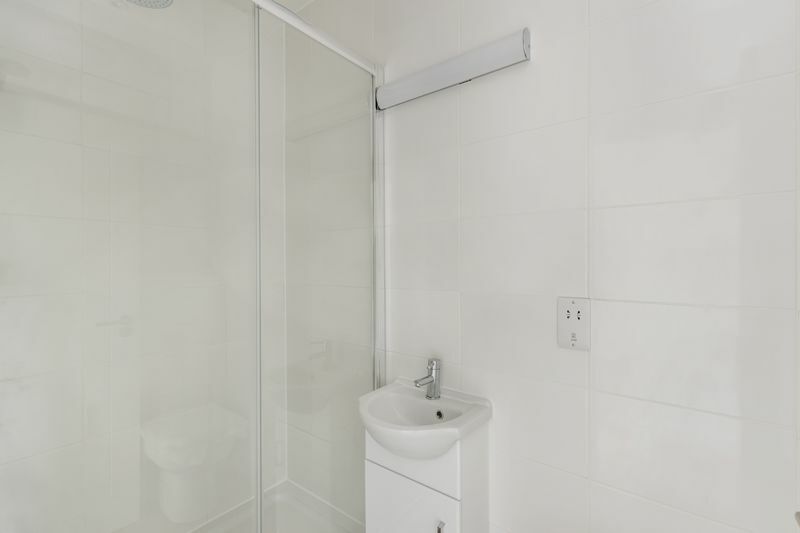 Internal viewing highly recommended. 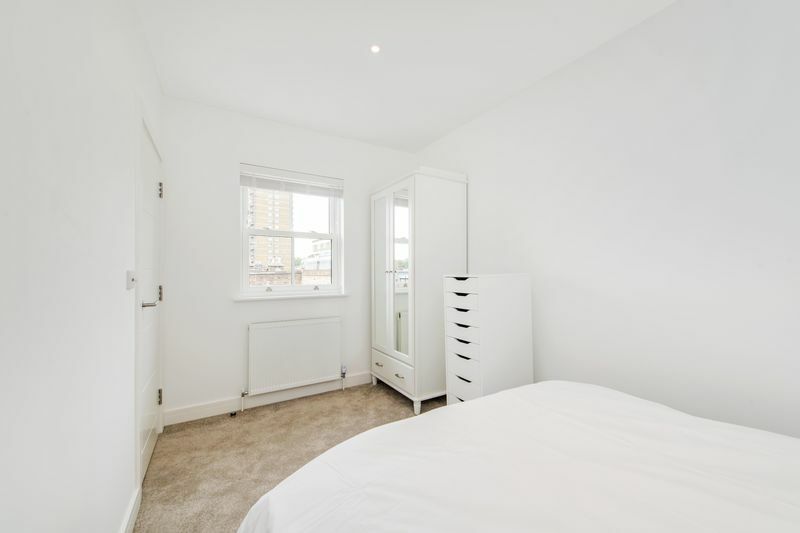 Working professionals only!